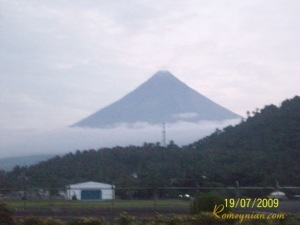 Mayon Volcano aka Mount Mayon is situated in the Province of Albay, Bicol, Philippines. It is known for its perfect cone. It reaches 2460 meters.